You are interviewing them as they interview you. What are their expectations and are they reasonable? Did that person have success and move on or did that person get fired? *Where are the “land mines”? Does it need to change or be built upon? Personnel in the organization? strength and conditioning – bring your own? * Get to know them and treat them with respect! What type of personnel do you need to beat them? Staff and players. – How do you need to play to beat them? Hire a former staff member that knows the landscape of the institution? - What are you good at? Where do you need help? Secretaries- Is there a good one there or do you need to hire one? Execute – Ability to get things done, Edge – not afraid. Be careful about committing to too many details ie style of play, where you are going to recruit as circumstances may force you to change how you do things and you don’t want to be painted into a corner. : Who are the leaders of the team? What did you like about the past? What would you change? FIRST 90 DAYS ARE KEY! Have the person that hired you remove any employee that you know you don’t want to keep before you take over the job. You don’t want to be the bad guy. Who can you talk to about your biggest fears without worrying that it could be used against you? It is lonely at the top and you need someone that you can be “real” with and they can be “real” with you. 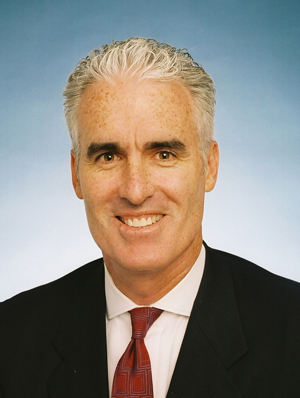 EDITOR’S NOTE: Matt Doherty followed up a stellar playing career as a North Carolina Tar Heel with a rise up the collegiate coaching ranks that landed him Head coaching jobs at Notre Dame and North Carolina. Matt also led Florida Atlantic and SMU as head coach. He has since had experience as a TV Analyst and currently serves as a Scout for the Indiana Pacers. Great info Matt. Well put. I love this Matt! Thank you!